Viggo Mortensen plays twin brothers in this dual role. Agustín (Viggo Mortensen) is a man desperate to abandon what has gradually become a frustrating existence after living for years in Buenos Aires. After his twin brother Pedro’s death (also Mortensen), Agustín sets out to begin a new life assuming Pedro’s identity and returning to the mysterious Paraná Delta region, which was the childhood home of both brothers. However, shortly after his return, Agustín is involuntarily involved in the dangerous criminal world that his brother had been part of. The movie was filmed in Spanish in Argentina. 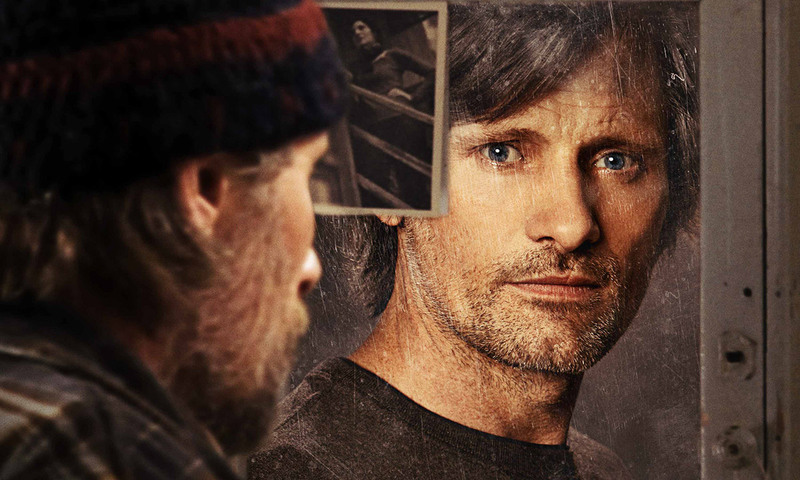 Though Viggo Mortensen lived in Argentina for more than 10 years during his childhood, and he speaks fluent “argentine” Spanish, this is the first time he filmed there. Todos Tenemos un Plan was released in English-speaking countries as Everybody Has a Plan. Trailers for Todos Tenemos un Plan (Everybody Has a Plan) in Spanish and with English subtitles, video clips featuring Viggo Mortensen, and interviews with Mortensen and director Ana Piterbarg. Images © 20th Century Fox/Haddock Films.